This month’s Member Band of the month hails from the Washington D.C. metro area in the United States. 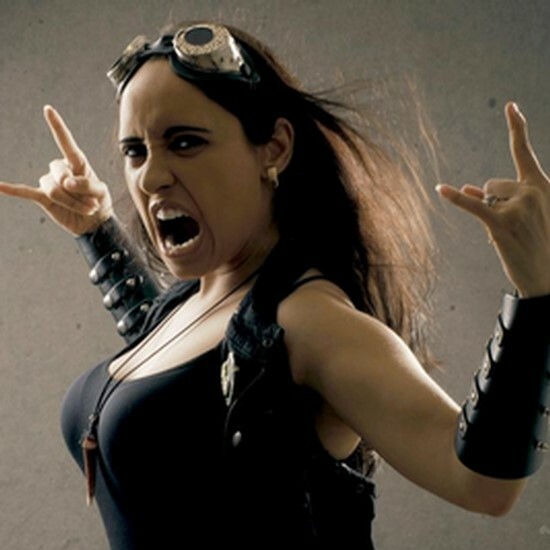 A Sound of Thunder is a female fronted traditional heavy metal band. The four-piece band is known for its powerful female vocals and energetic live shows of which I witnessed at Warriors of Metal Fest in 2014. Formed in 2008 by founding members Josh Schwartz (guitars) and Chris Haren (drums). The band went through several early line-up changes before recruiting vocalist Nina Osegueda in 2009. In late 2009, the band recorded their self-titled debut EP, recruiting David Matine to handle bass duties. In 2010 the band began playing extensively around the Washington D.C. metro area and began recording what would be their first full-length release ‘Metal Renaissance’. In the summer of 2010, they recruited Jesse Keen to act as their permanent bassist and keyboardist. To date, the band has released 7 full-length cds, predominantly funded through Kickstarter campaigns. They have played many shows and festivals as well as two successful tours of the Catalunya region of Spain which includes the city of Barcelona. 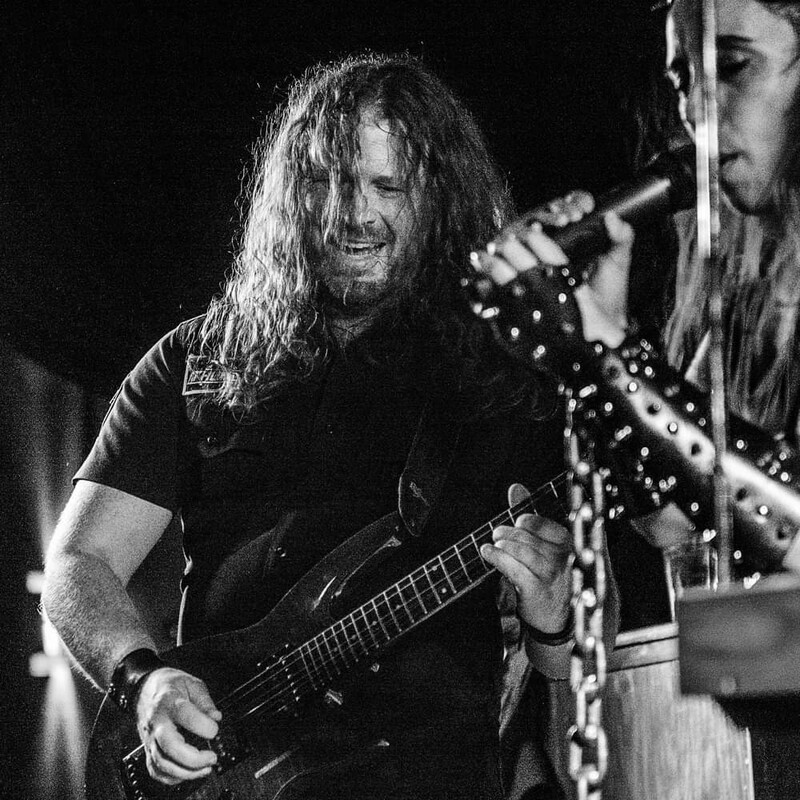 Metalheads Forever is proud to count among its members both the incredibly talented vocalist Nina Osegueda and the founding guitarist Josh Schwartz. Give them a listen as I am sure you will like what you hear. MHF wish them the best in their musical future.